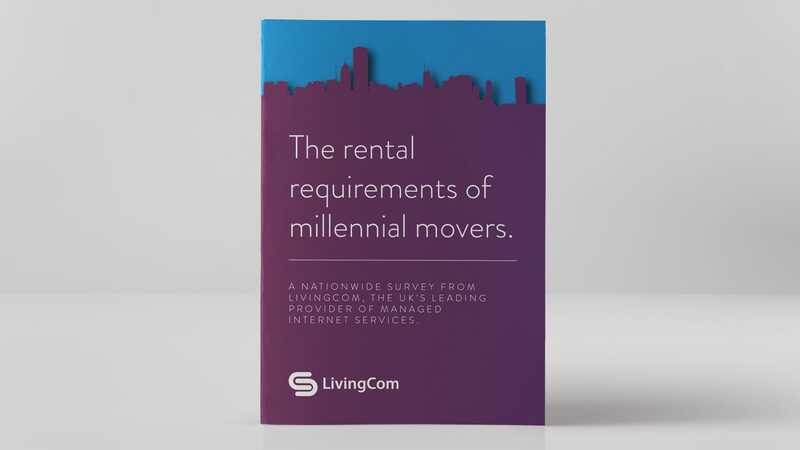 LivingCom – part of CableCom Networking, one of the UK’s leading providers of managed internet services – asked for a research-led campaign looking at the wants and needs of young professionals living in the private rented sector. 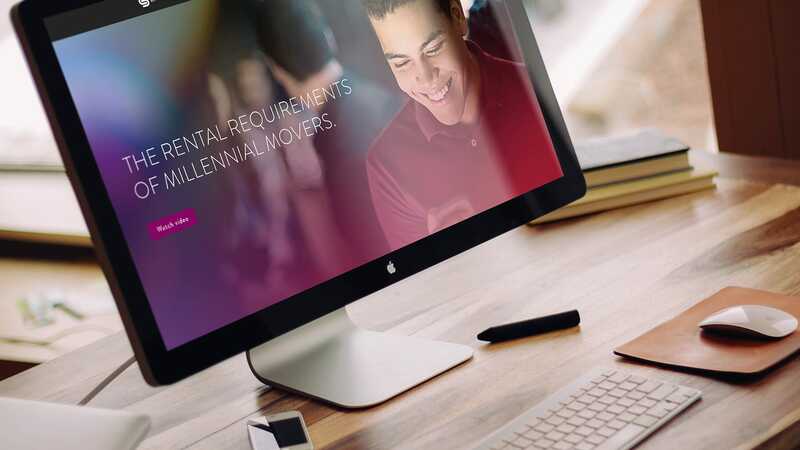 After meeting the LivingCom team and discussing the brief, we devised a series of questions and worked with a research agency to conduct a nationwide poll of 500 young professionals currently renting in the Private Rented Sector. 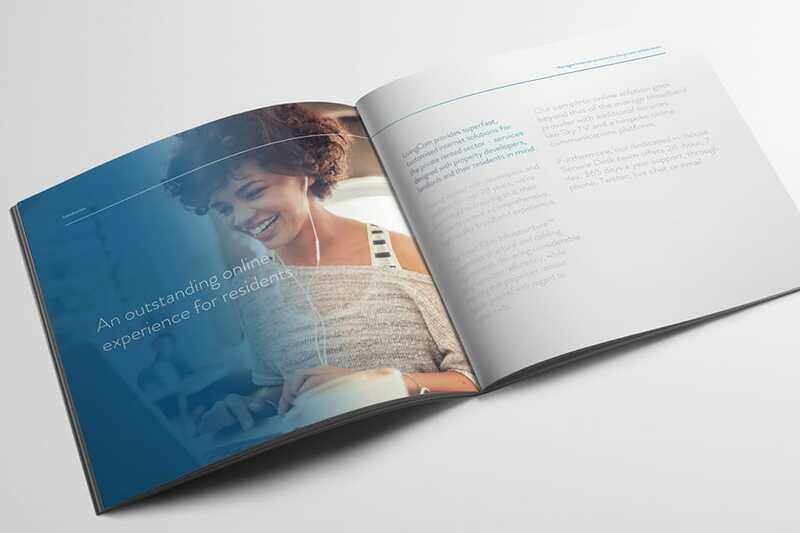 Our findings were presented alongside the LivingCom sales proposition to create a strategic integrated online and offline campaign targeting over 1000+ potential customers. 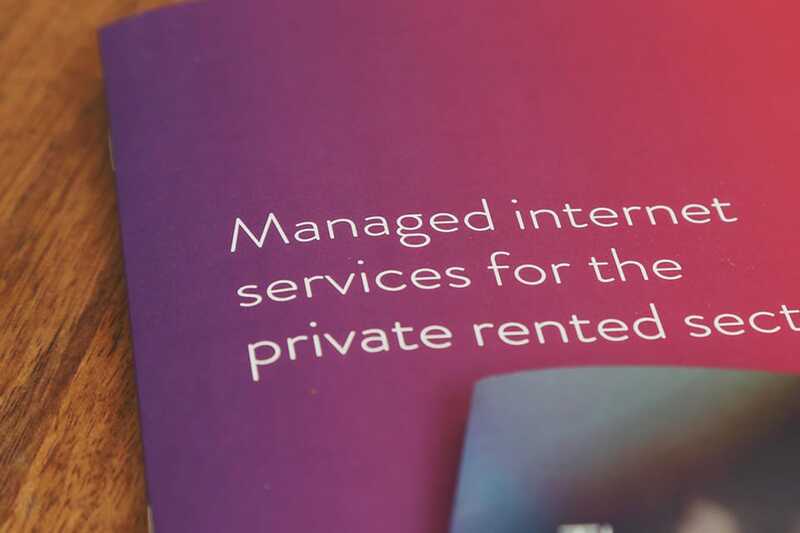 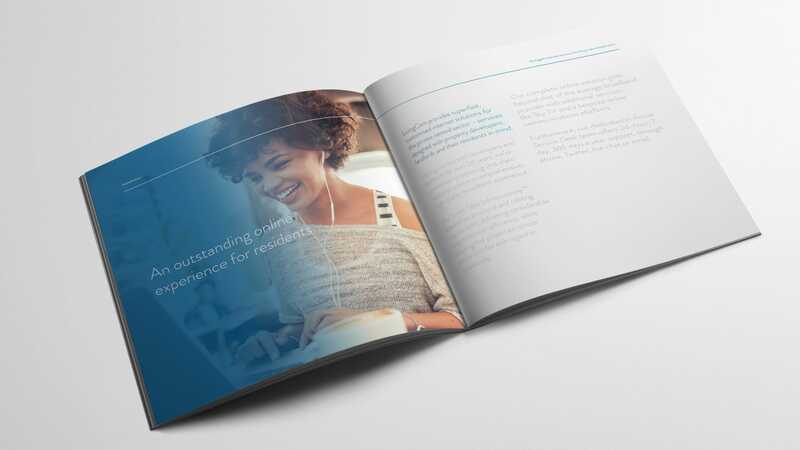 The campaign included the distribution of a whitepaper to position LivingCom as a thought leader within the industry, and followed up by direct mail and email campaign; whilst being supported by paid social advertising and an active press office. 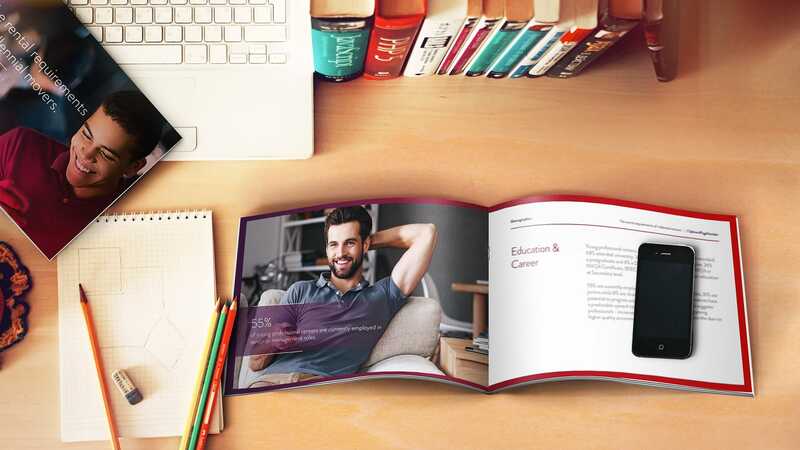 Along with the engagement campaign we also created tender presentations and product brochures for LivingCom’s sales team to use at new business meetings following inbound sales enquires from the campaign.